Welcome to the 2019 golf season. If you are planning a golf trip for just one day or an entire week, you have come to the right place. Mid-Atlantic Golf Getaways partners with more than 70 golf courses and resorts across four states and has been your one stop for custom stay-and-play golf trips since 2001. Start planning your getaway today by selecting your travel dates and destination. You will then be offered hotels and golf courses to select featured from that area. After planning your trip, you can either book your trip online or save your trip and return later and play around with your trip settings until you have designed your ideal golf getaway! 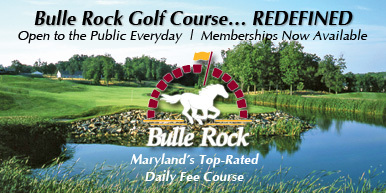 If you are looking for a custom golf package that includes several courses from different areas or an advertised package, call Golf Guide Golf Getaways at 540-431-5034 or Toll Free at 888-306-3673. 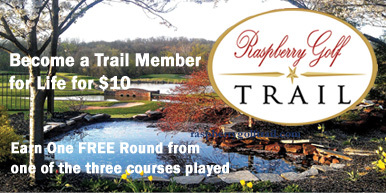 Learn about area golf courses in the Destinations descriptions.